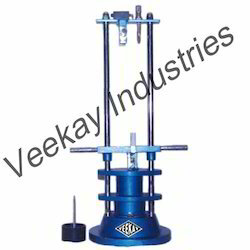 We offer to our clients with Dorry Abrasion Testing Machine that are procured from the reliable manufacturers of the market. 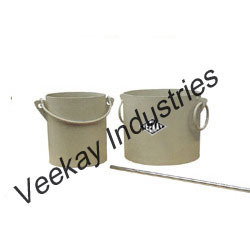 Our products are widely used in various industries and sectors for diverse applications. 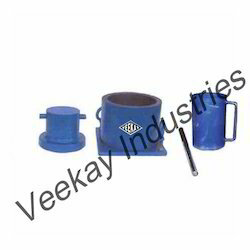 Furthermore, our products are available in various sizes & designs at most competitive prices to fulfill their exact requirements and demands. 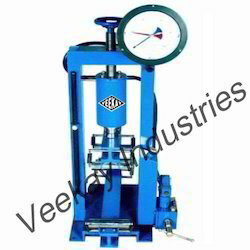 We are offering a highly reliable Devel Attrition Testing Machine that is used for determining resistance to wear by attrition. 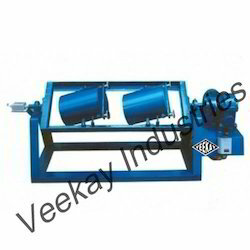 These machines are manufactured using quality approved raw material by our vendors who are reckoned for manufacturing highly reliable devil attrition testing machines. 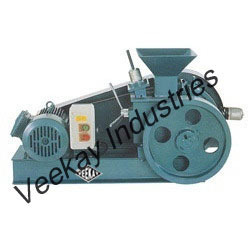 Offered machines are highly reliable as these are manufactured by a team of expert professionals having deep and through knowledge. 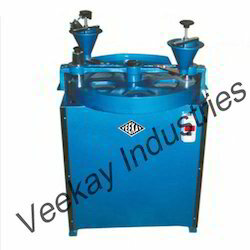 Customers can avail these qualitative machines from us. 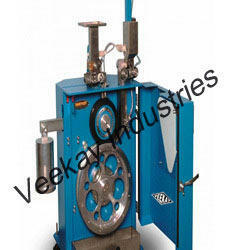 We are offering a wide range of premium quality Flexure Testing Machine to our valuable customers. 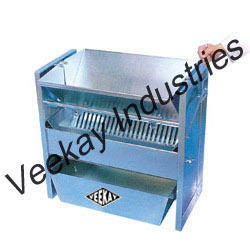 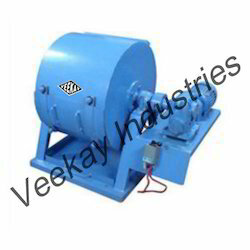 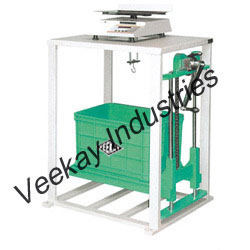 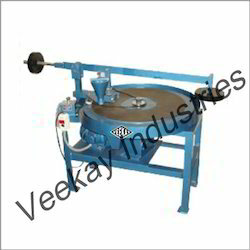 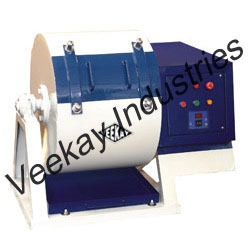 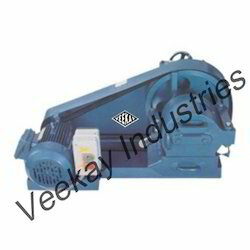 These machines are manufactured using high quality raw material and latest technology machinery. 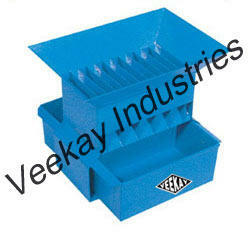 Our products are as per industry standard to meet the market demand. 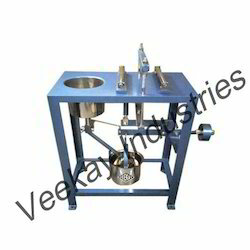 Looking for Quality Control Testing Equipments ?